To apply on hair for nourishment, and dry hair. For all skin types in need of clean and natural nourishment, as a moisturizer or for massage. 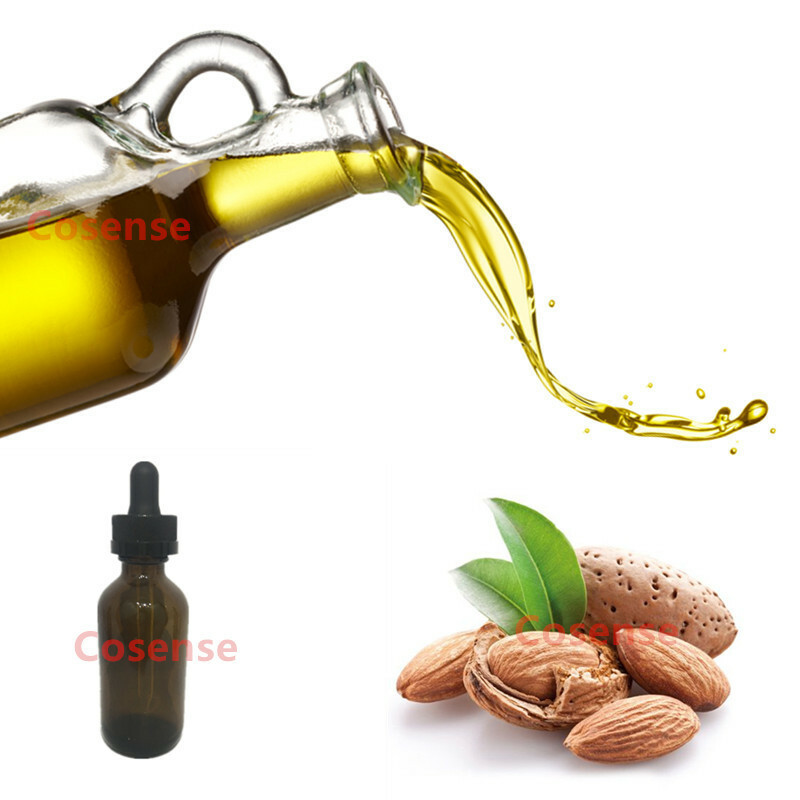 Sweet Almond oil is ideal for skin treatments with its natural emollient for skin. It helps skin locking in moisture by forming a protective barrier and the emollient is very effective against acne, eczema and psoriasis skin. The light texture of the oil enable it deeply penetrates to the skin and hair has helped softening and removing the dirt and debris accumulated in skin pores and hair follicles. It is also help to remove dead skin cells and stimulate the growth of healthier skin and stronger hair.